Movement Media produced Small-Scale Farmers Cool the Planet for Fair World Project. 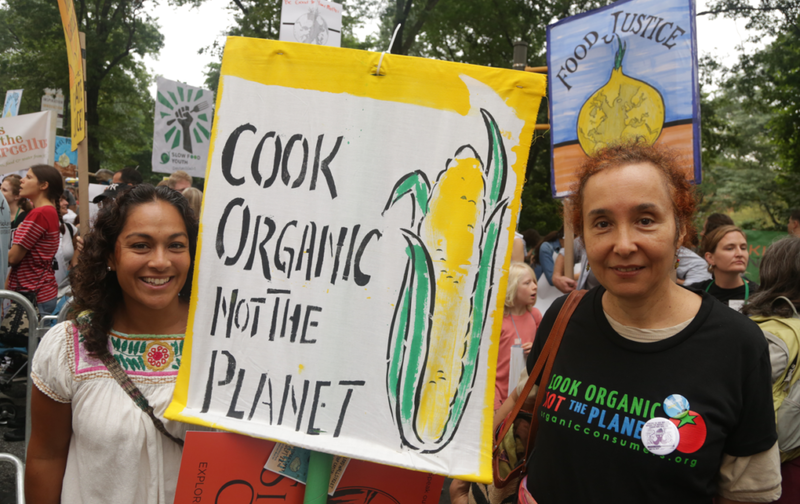 The 17-minute documentary highlights the role of industrial agriculture in climate change while expounding on how small farmers are combating the climate crisis through regenerative organic agriculture. “Climate change is the issue of our generation. Record-breaking heat waves, long-term drought, “100-year floods” in consecutive years, and increasingly extreme super storms are becoming the new normal. While global climate change will impact nearly everyone and everything, the greatest impact is already being felt by farmers and anyone who eats food,” said Ryan Zinn of Fair World Project. “When we think of climate change and global warming, visions of coal-fired power plants and solar panels come to mind. Policy discussions and personal action usually revolve around hybrid cars, energy-efficient homes and debates about the latest technological solutions. However, the global agriculture system is at the heart of both the problem and the solution,” continued Zinn.